Contact me to find out more about my rates and to schedule a performance! 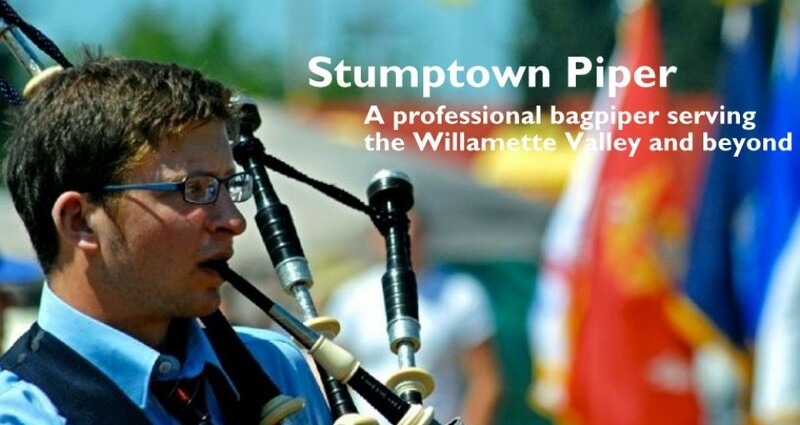 I am an experienced piping judge of both solo and band playing. I write very articulate comments, am very gracious and welcoming to competitors, and will help make your indoor piping contest or highland games as a success!